Learning can be fun. This is a guide about math games for kids. 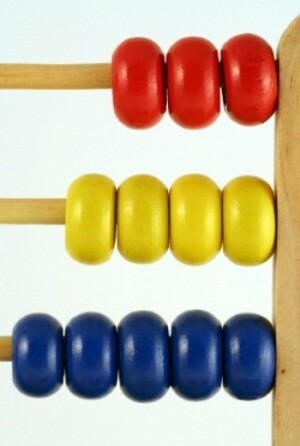 Learning basic arithmetic is often easier for kids in a fun game format. 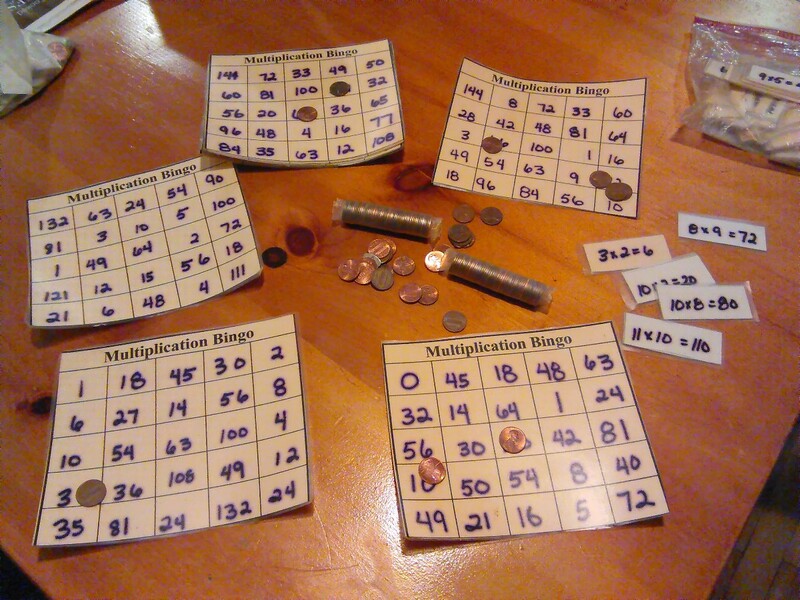 This is a guide about making a homemade math bingo game. This is a guide about practicing math with playing cards. 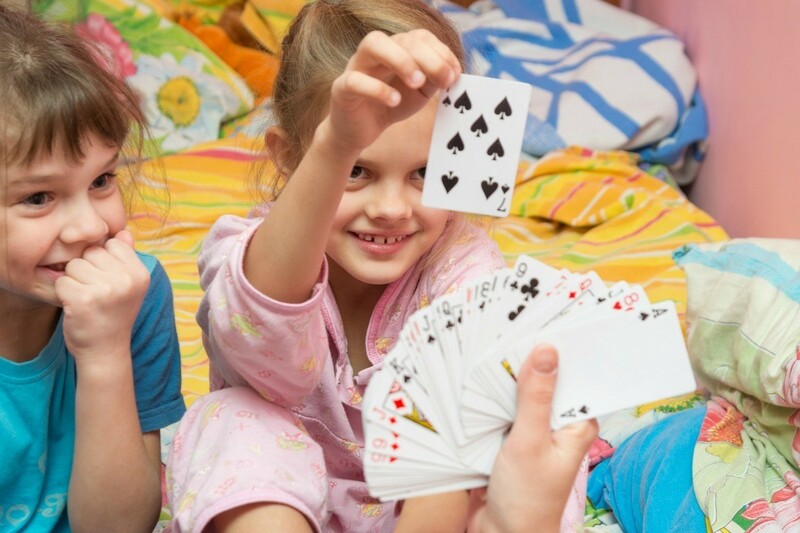 One or more decks of playing cards are great for teaching children basic math skills, from number recognition and counting, to addition.